Official | FileHippo | Android | Mac | Guide Most reliable & best quality. Tends to delete streams. Get in early and stay inside. If you get "cannot retrieve data", uncheck "run only one instance of Sopcast" from the settings and spam-click the link until one Sopcast window starts buffering. Official | Android | Guide Second most reliable program overall. Good quality. It usually has more delay than Sopcast (sometimes up to 8 minutes after real time). Links rarely get deleted. Official Link | Android | iOS Some streams require Veetle. We recommend to use it as a last resort. Windows Cyberghost VPN is used and trusted by millions of users which want to protect their online privacy, surf anonymously and access blocked content. Download Now! Windows Protect your privacy online and access media content with no regional restrictions. Strong encryption and no-log policy with 700+ servers in 50+ countries. 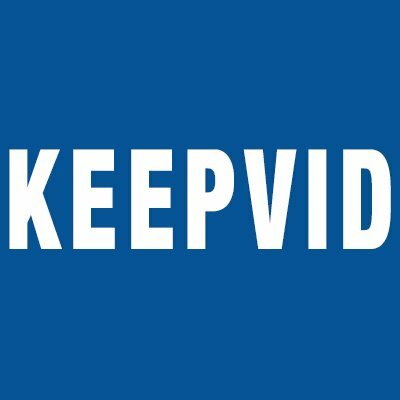 Windows | Android | iOS KeepVid Video Downloader is a free web application that allows you to download videos from sites like YouTube, Facebook, Twitch.Tv, Vimeo, Dailymotion and many more. All you need is the URL of the page that has the video you want to download. Enter it in the textbox above and simply click 'Download'. KeepVid will then fetch download links in all possible formats that the particular site provides. Official | Android | iOS | Windows Phone VLC is literally the only media player you need to have on your computer. It runs everything you throw at it. Official Download Adobe Flash to be able to run HTTP streams in your browser. Official | Android Google Chrome. Official | Android Mozilla Firefox.